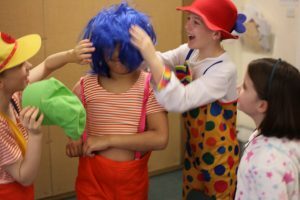 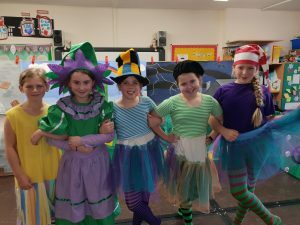 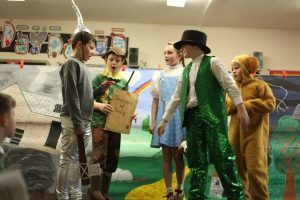 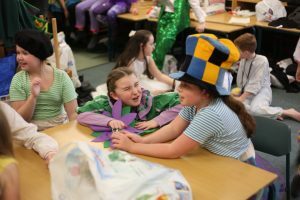 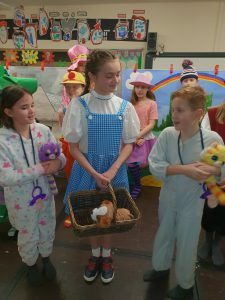 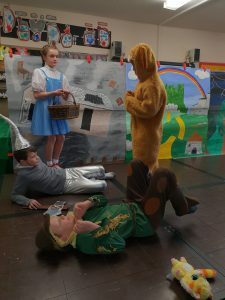 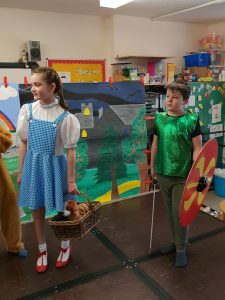 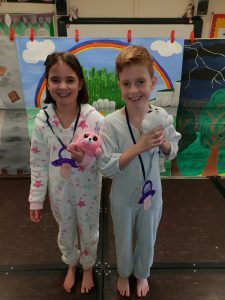 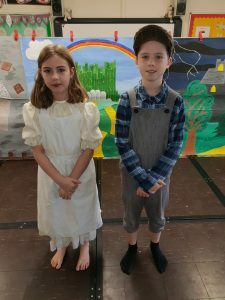 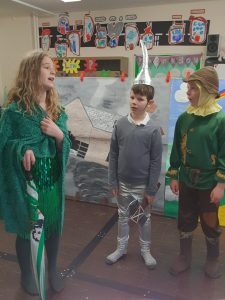 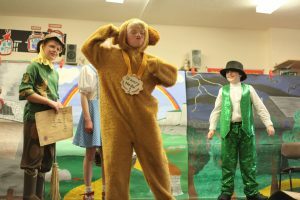 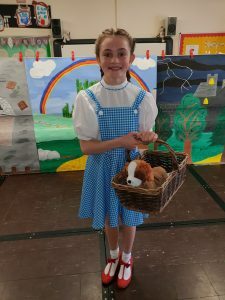 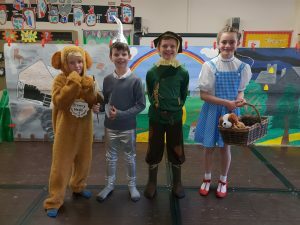 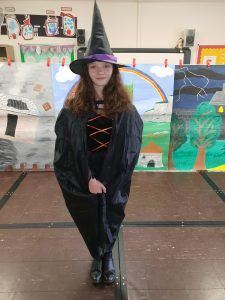 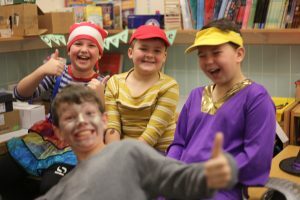 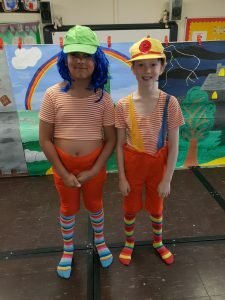 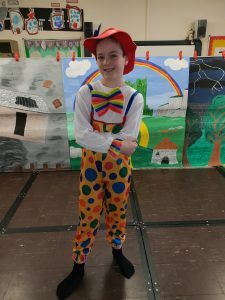 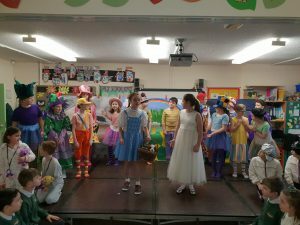 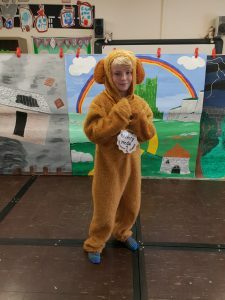 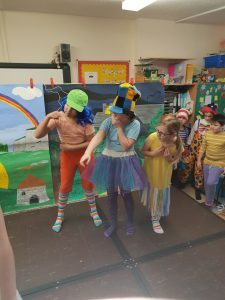 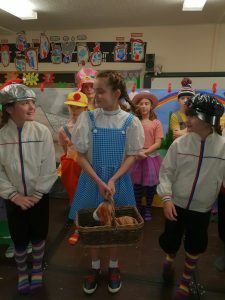 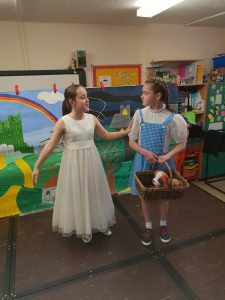 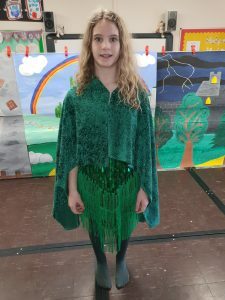 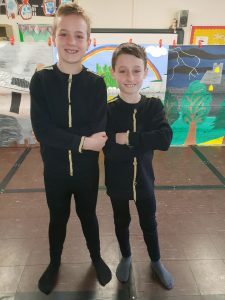 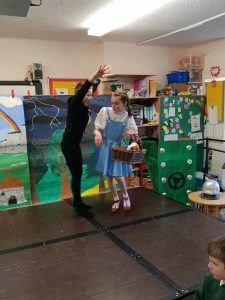 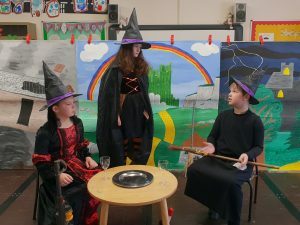 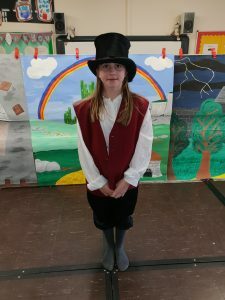 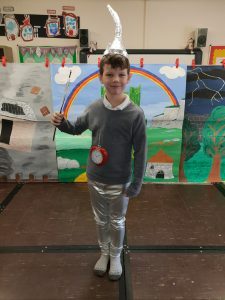 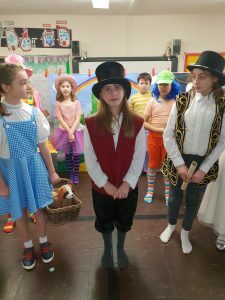 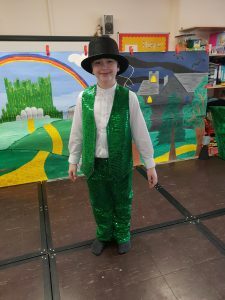 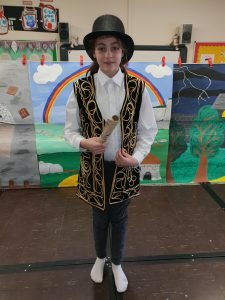 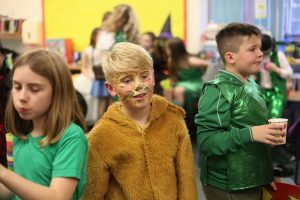 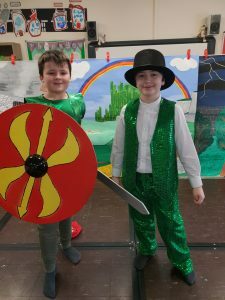 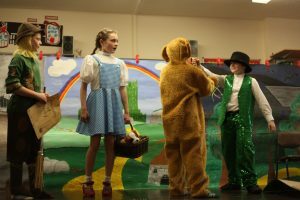 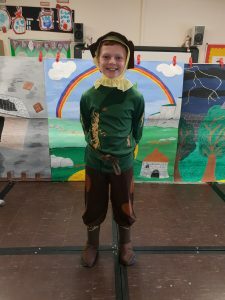 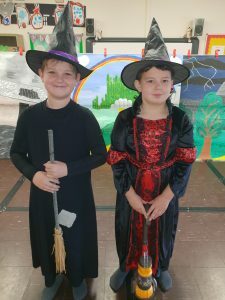 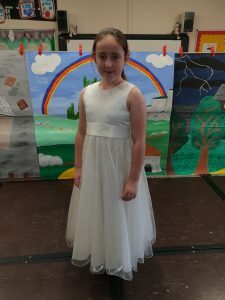 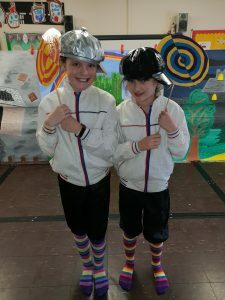 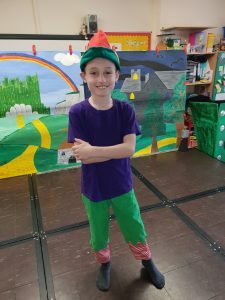 Our Christmas play in KS2 this year was, ‘The Wizard of Oz’. 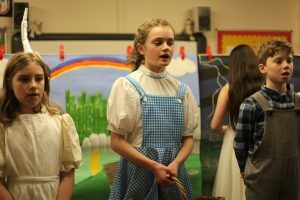 It was a brilliant production which was thoroughly enjoyed by all. 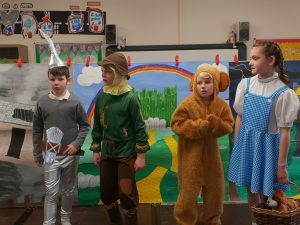 A big ‘well done’ to the Y3/Y4 choir too.